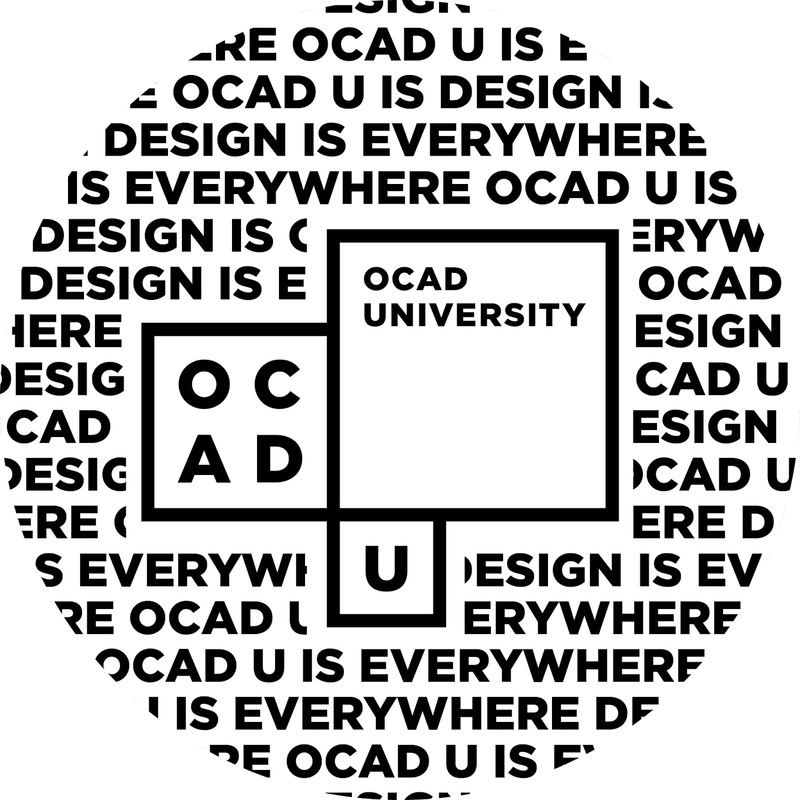 OCAD University's 102nd annual Graduate Exhibition - #GradEx102 - concluded on this past Sunday, having seen over 45000 visitors to our campus to take in over 900 graduating students' exhibitions. It was impressive. Graduates from across our programs - from Drawing and Painting, Environmental and Industrial Design and Digital Futures to name a few - presented their final projects in a variety of media, from tangible to digital. I had the opportunity to tour through GradEx many times, and I was consistently impressed with not only the quality of the projects on display, but also the ability of the students to articulate the purpose of their work, and what skills and competencies they learned throughout their education at OCAD U. From gorgeous works of art through to industrial designs that address healthcare and wearable computing, and video games that help people cope with mental health issues, GradEx offered an intensely personal insight into the people that fuel innovation and the creative economy. Art, design and creativity are everywhere. All around us we see the benefit of the arts, and the importance of design and creativity to social and economic inclusion and productivity. OCAD U is art, design and creativity. Particularly at events like GradEx it is abundantly clear that our graduates exemplify how art, design and creativity help us to imagine not just a beautiful world, but one that seeks to change the world around us for the better. 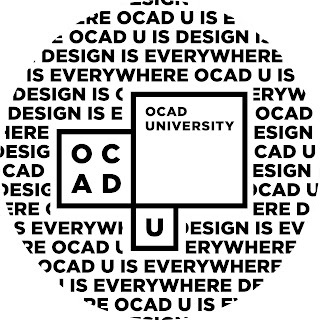 OCAD U is everywhere. Our graduates work in every sector of the economy. This is because the power of the imagination benefits all. The students at GradEx102 - all OCAD U students - are the highly qualified and creative makers of the world. 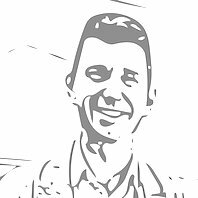 If the goal of education is to make one privately happy and publicly useful, then it is the goal of art and design education to make the public happy.